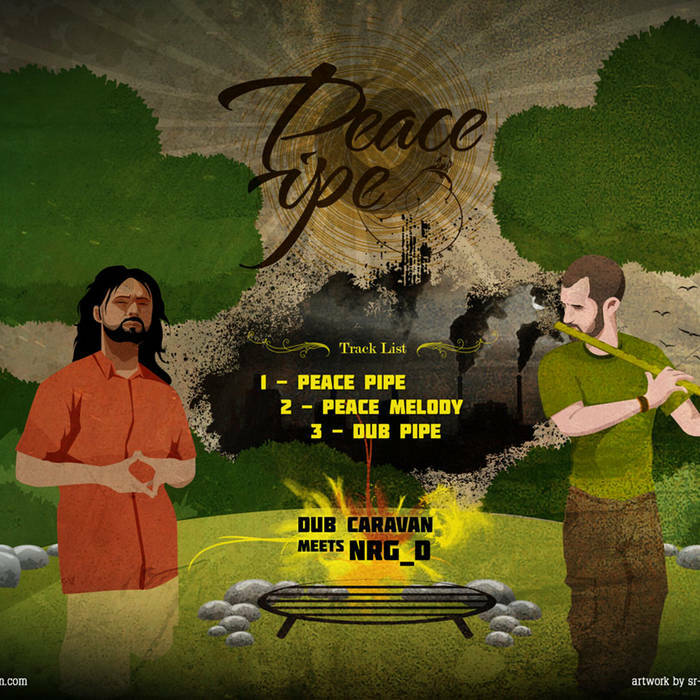 A "Peace Pipe" is a ceremonial smoking pipe used by some Native American Nations. 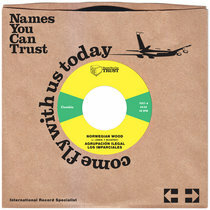 Traditionally it has been smoked to seal a covenant or treaty, or to offer prayers in a religious ceremony. 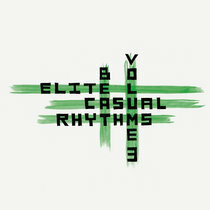 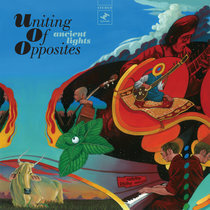 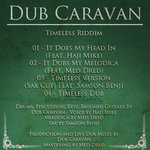 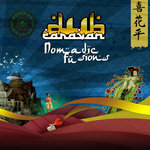 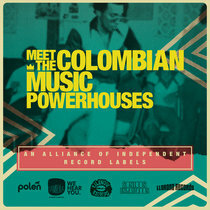 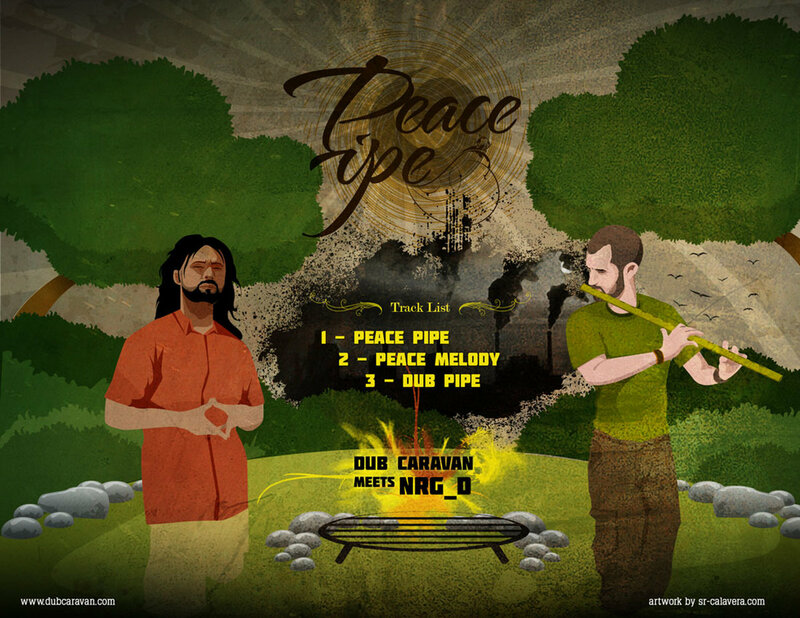 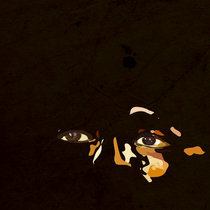 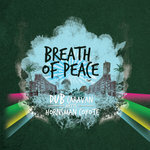 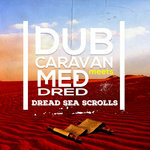 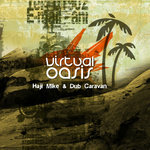 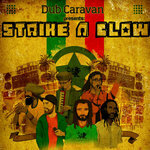 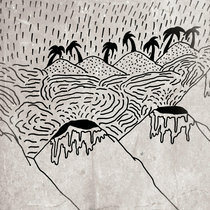 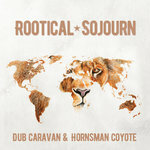 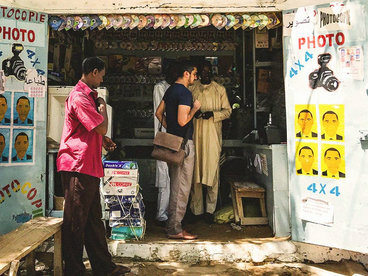 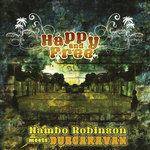 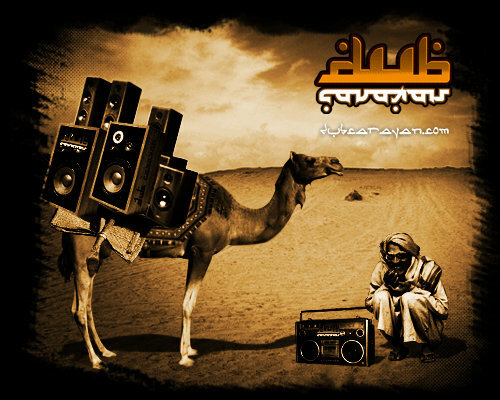 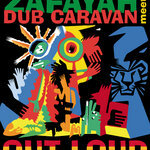 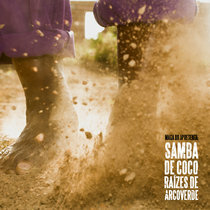 Music written, produced and mixed by Dub Caravan.